Our product range includes a wide range of industrial pump and mixed flow pumps. Finding use in oil pipeline, boiler feed, process, refinery and other applications, Industrial Pumps offered by us have extensive demand in the market as these are based on advanced designs as well as modern manufacturing technologies. Here, our expertise lies in offering complete pump range like booster pumps, multistage centrifugal pumps, sump pumps, diaphragm pumps and others. Providing for a smooth and consistent flow support, some of the industry sectors it is used in include petrochemical, refining, chemical processing and other areas. As high-performance pumping units, these are also suitable to be used in high-pressure applications. 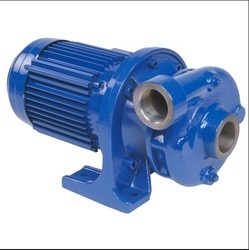 With the help of our knowledgeable team, we are occupied in manufacturing, exporting, distributing, trading and supplying an extensive series of Mix Flow Pumps in India. Our offered array is made implementing the top grade of input and sophisticated technology in adherence with universal market. 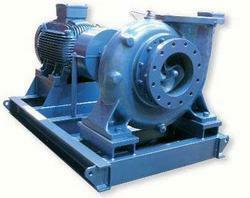 In addition to this, our provided Mix Flow Pumps are available at very low prices.